BELLEVUE, WA--(Marketwired - November 01, 2016) - Corporate wellness technology company Limeade appointed Kathy Meacham Webb as its new senior director of the consulting practice. Webb is responsible for building and extending relationships with the HR and Benefits consultant communities and sharing the thought leadership that helps consultants serve their employer clients. "I fell in love with the vision and values that Limeade embodies, and I'm thrilled to be a part of an organization that lives its mission," Webb said. "My goal is not only to strengthen our relationships with consultants, but also to share product and service innovations and Limeade Institute insights with the most important influencers of well-being purchases. This is a challenging time for consultants and employers -- and Limeade wants to help." As an HR, benefits, wellness, well-being and health management technology veteran, Webb brings comprehensive experience in business management, strategic relationships, planning, culture change and employee engagement. Webb comes to Limeade from HealthFitness, where she was the national leader of the account management team supporting Fortune 500 organizations, health plans and community-based operations. "Kathy is an accomplished business leader with a multidimensional background ranging from strategic client management to acquisition integration to marketing strategy," said Mitch Risner, who is responsible for sales, partners and consultant growth at Limeade. "Kathy brings Limeade a higher level of relationship management and will help elevate our brand identity with consultants and industry analysts. 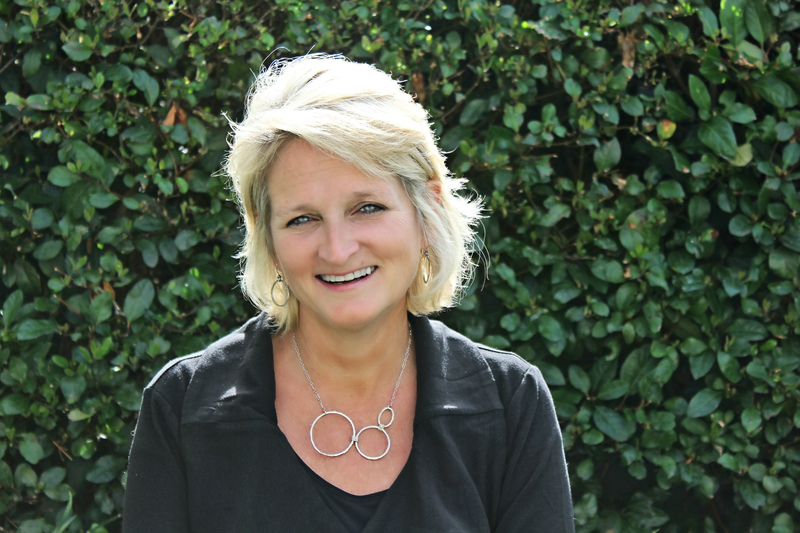 She is a game-changing addition to the Limeade team and is a perfect fit with our culture." "I'm excited to bring market knowledge and the voice of the customer to influence company product and industry direction," Webb said. "I look forward to representing Limeade as the pioneer of well-being technology in the workplace and a key industry thought leader." Before Limeade, Webb held senior positions at HealthFitness and Johnson & Johnson, including VP of account management and VP of strategy development and marketing. She co-chairs the HERO Culture of Health Committee and is a national presenter with industry and HR/Benefit conferences. Webb and her husband are based in the Knoxville, TN area. She serves on the board of the Thompson Cancer Survival Center Foundation with Covenant Health, volunteers with senior organizations, and loves sports photography and water sports. Limeade is a corporate wellness technology company that drives real employee engagement. Limeade takes a whole-person approach to well-being, amplifies an organization's commitment to its employees and delivers smart technology that fits how people work today. Employees earn points and rewards for taking steps to improve, while employers experience better business results. Recognized for its own award-winning culture, Limeade helps the world's best companies develop happier, healthier and more productive employees. Learn more on www.limeade.com.